Family owned and operated since 1952, Weber Industries, Inc, manufacturer of WEBTROL Pumps. 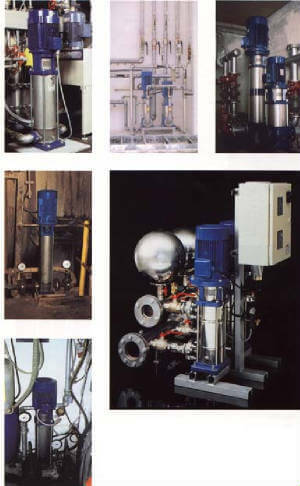 is a leading manufacturer of pumps for Residential, Commercial, Industrial and Agricultural needs. Our commitment to quality is defined in the construction of each pump, through the use of only quality materials and precision machining. Every pump is hand assembled and checked during each step of the process. 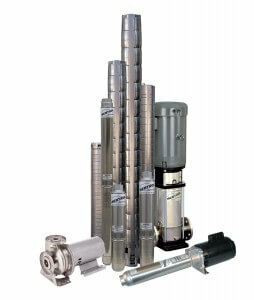 Our high quality pumps and top notch customer service, makes us the number one source for your pumping needs.